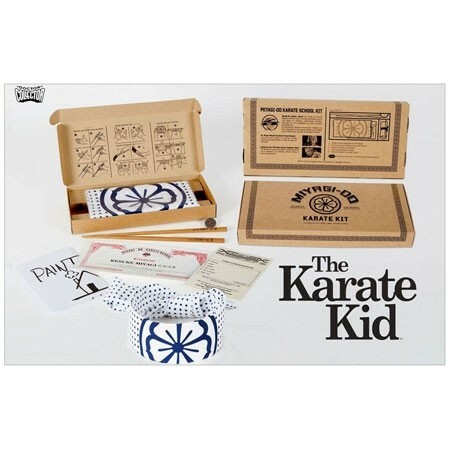 8tees wants to create a full experience with the Karate Kid movie fans by make them believe Miyagi-Do School exists! Ready to join Miyahi-Do Karate School? - Handwrite note by Miyagi as the one seen on the first movie "Paint House"